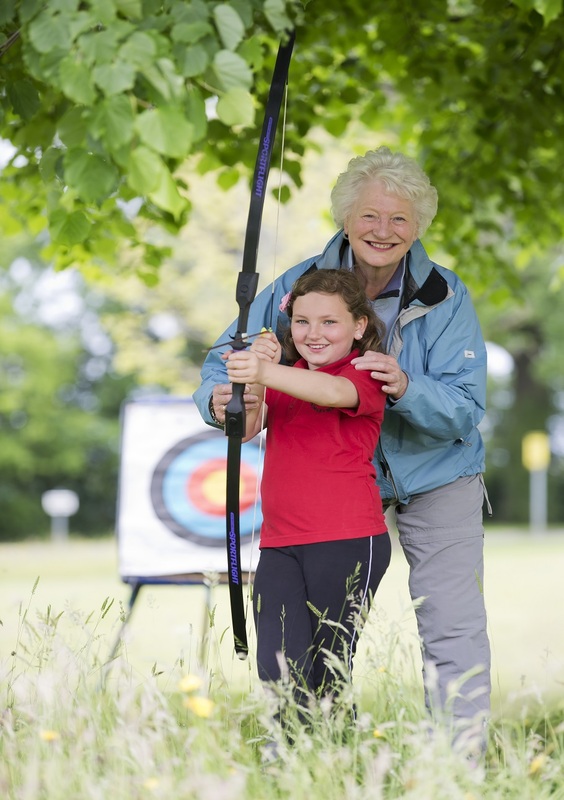 To encourage as many people as possible in Northern Ireland to get active and get outdoors, by offering a wide range of free outdoor events across Northern Ireland over one weekend in September 2014. “The Get Outdoors Weekend really helped to put Gortin Glen Forest, Omagh on the map! By using it as one of the venues for the Get Outdoors Weekend we were able to showcase the true potential of Gortin Glen forest which, currently under-used, has so much capacity to be developed as a national tourism and outdoor recreation product. The event also helped Council to achieve a number of its strategic priorities, including partnership working, providing outdoor physical activity opportunities, and highlighted what can be done with underutilised areas. It attracted almost 4,000 people across our sites in 2014, with many visitors travelling from outside the local area. We were pleased to be a part of the Get Outdoors Weekend and found it to be of huge strategic value”.